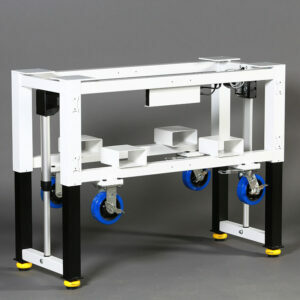 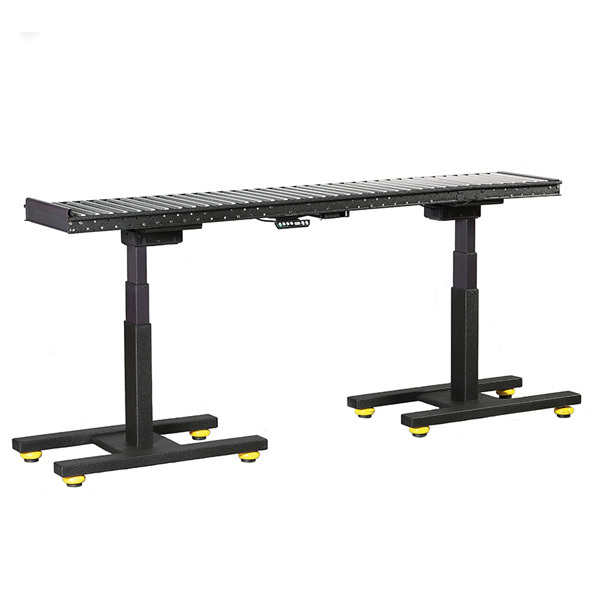 Built with industry in mind, the Sit Stand Workstation with 5S Tower offers push button height adjustability and a modern, industry forward design. 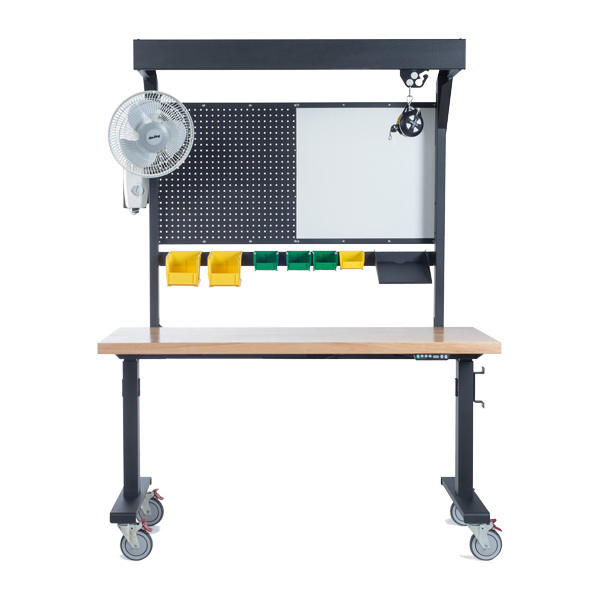 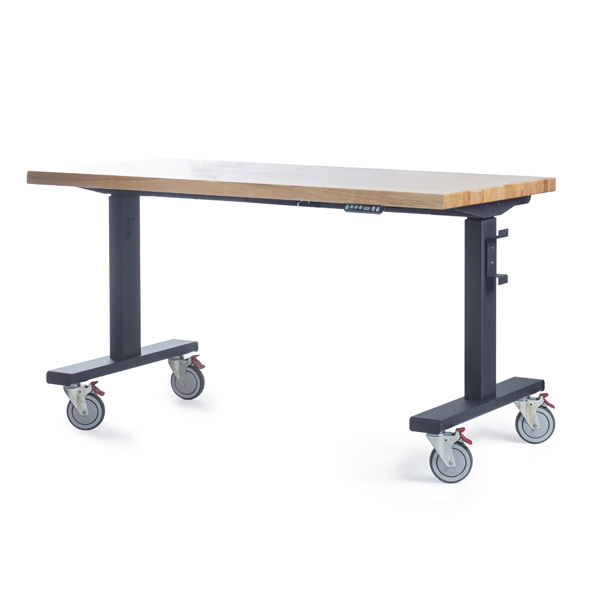 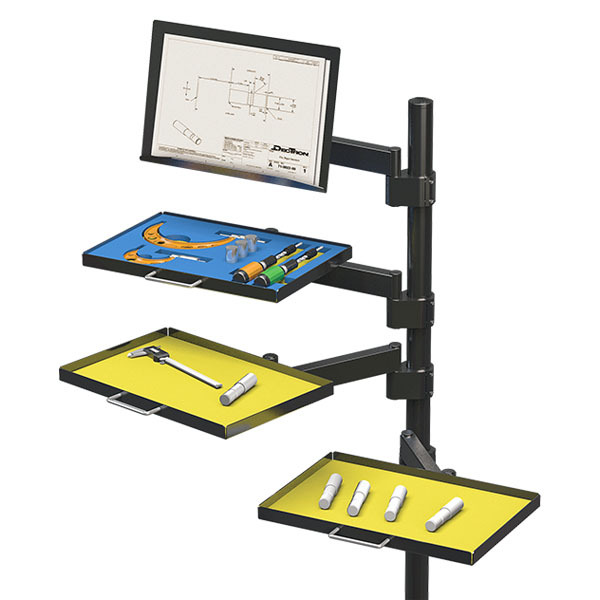 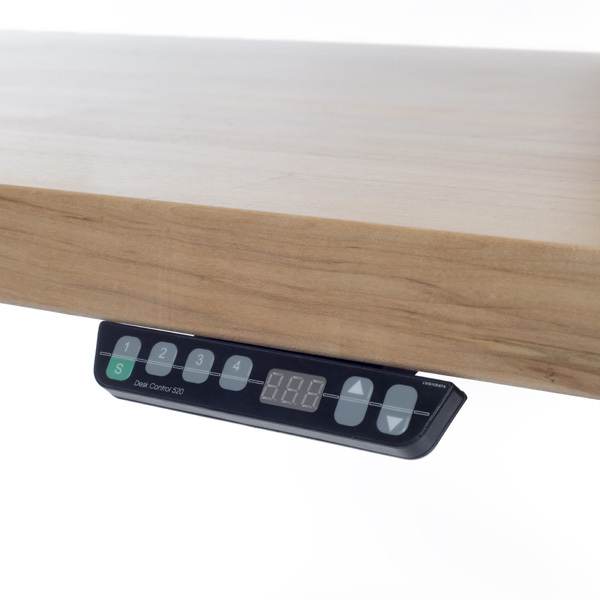 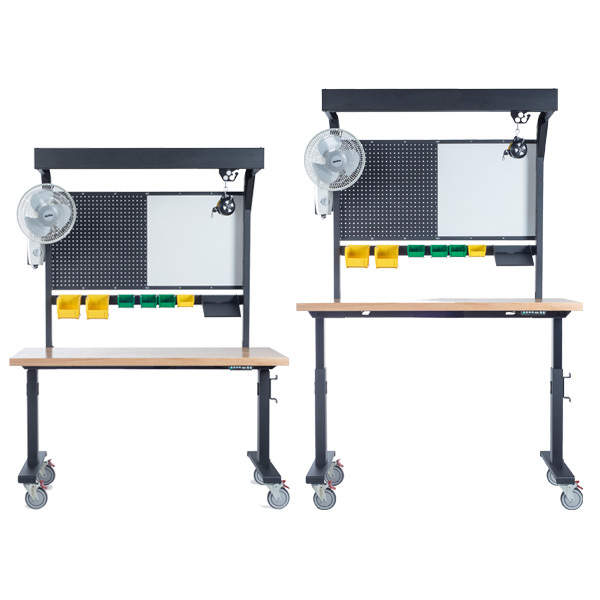 Industry leading electric actuators provide up to 18″ of ergonomic height adjustment at the touch of a button while a rugged steel frame with over head LED lighting comes paired with plenty of accessories to complement your 5S program. 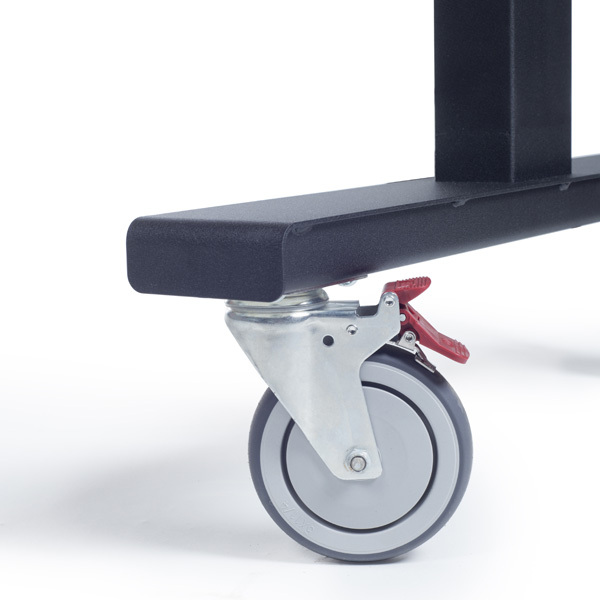 Optional, smooth glide locking casters provide effortless mobility when in motion but lock out for stability when in use. 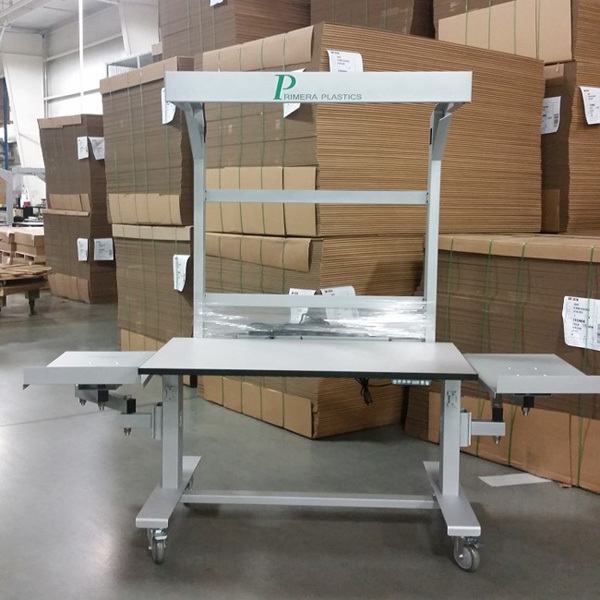 To top it off, we’ve got the capabilities to customize this workstation to match your unique needs if the standard offering won’t do it. 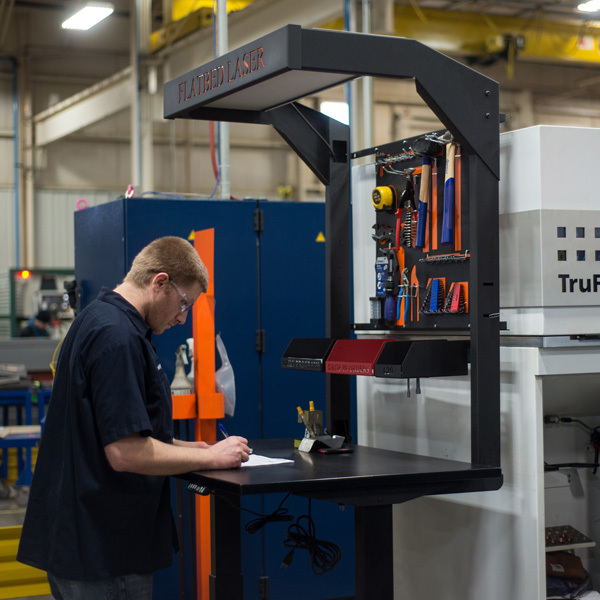 Tall to small, we’ve got you covered.